Gadgets mill always keep running with companies launching fresh new products every day so that we customers could get more choices and exciting gizmos. Google’s Android OS has changed entire phone market and has made smartphones reachable to every person on this planet. 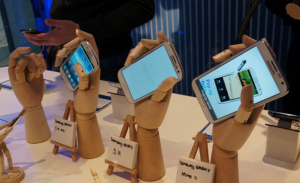 Samsung caters to all kinds of valuable customers, those with deep pockets and those who have deep hearts but not deep pockets, unlike Apple. 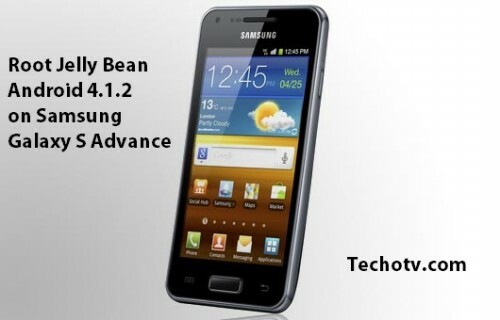 Hence, Samsung, by its play of market research, has releaed Galaxy S III mini on October 11. Its specification had already been leaked in full and the official words about this phone matches most of the leaked points. Let us see what this phone has to offer in this post. Samsung Galaxy S3 Mini is lookalike of the flagship galaxy S3 phone but in a shorter dimension with height of 121.6 mm, width of 63 & thickness 9.9 mm. Not only this phone is reasonably sized but also not heavy as it has weight of just 111.5 gram. It has 4 inch display and reduced hardware technical specs in comparison to Samsung Galaxy S3, like a dual core processor. The vibrant display is of Super Amoled type with WVGA resolution. To fuel its performance, there is ST-Ericsson U8420 chipset with a dual-core CPU running at clock-speed of 1GHz and sufficiently enough 1GB RAM. It has wifi, bluetooth 4.0, micro-usb and NFC. 3G network connectivity is supported with downloading speed of upto 14.4mbps and uploading of upto 5.76mbps. To ensure you do not fall out of storage capacity, it has inbuilt storage flash memory of 5/16 GB with support for upto 32 GB of external memory card. For picture snaps, it projects a 5 megapixel camera with LED flash at the rear side whereas at the front, there is VGA camera. Since, this is kind of mediocre handset, don’t expect Full HD video quality shooting capabilities as it records 720p videos via the camera at the back. As usual, the outer feel of the handset is plastic kind. Given below it the image comparing s3 mini with galaxy s3 phone. 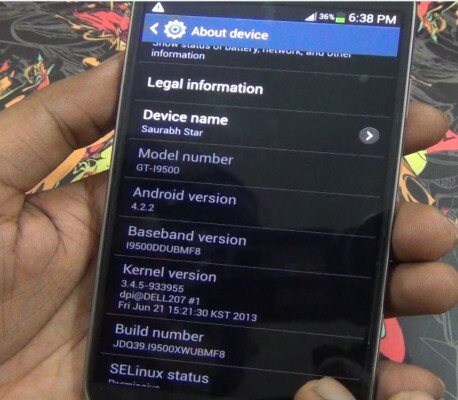 On the software side, it runs latest Android 4.1.1 Jelly Bean with Touch whiz customization so you’re getting the features of latest android os right out of the box for medium specs phone. If you talk of its resemblance with big bro S3, then apart from design, the software side is more similar as Galaxy S3 mini also features smart stay, S Beam, S Voice, Smart Alert, Buddy Photo Share, etc. You can not take it on your adventurous desert tour without additional battery as it packs 1500 mAh battery. Based on all these specifications, we’re getting a mid-range android phone in not just more pocketable form-factor but also at pocket-friendly mid-range budget. Color and availability in countries (as per our reports, it is to be launched initially in Europe and then gradual roll-out to other parts of globe), other details will be announced later but we expect it to be available in more than two colors (white and black). 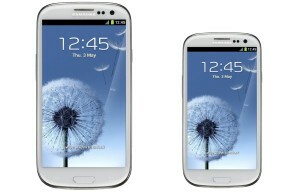 The price of Samsung Galaxy S3 Mini is expected to be around €400 ($515). Well, the price seems high but these are based on unconfirmed reports, so wait for some more time as we’ll update this post with exact and confirmed details when the handset starts shipping. Adding Galaxy S3 tag to this mini handset is a good marketing tactics to sell this phone but it doesn’t match the power, performance to that of the bigger galaxy S3, instead it matches more to that of Galaxy S2 in terms of technical specs. So, new phone buyers can buy Samsung Galaxy s3 mini instead of buying galaxy s2 because from the consumers perspective, this mini phone gives you technical horsepower of s2 in a style, design and software goodness of s3. So, we can say that it is hybrid between s2 and s3. We believe the actual performance of this handset would be satisfying for most category of average users. 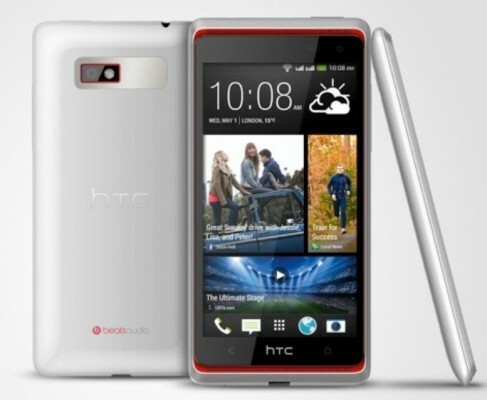 This type of phone can sell very well in budget-conscious market like India if pricing is set right. More details and reviews follow. Like us on Facebook to stay updated with latest phones. It’ll soon be available for sale in phone markets globally..
I’ll never prefer to buy this if it costs $515(as you said) Better buy the S3 or buy something else. The price mentioned in the article is expected (not confirmed).. Some sources speculate the price to be around $350.. Lets see how much does it cost actually when it becomes available for sale worldwide..
What’s the present status of pricing & release? The price of Galaxy S3 Mini for India is not announced whereas in UK, certain stores online are taking pre-orders for about £300… So, as per the UK price, we expect the price of Galaxy S3 Mini in India to be about Rs.28-30,000 when officially released in India..
Don’t u think it has been priced too high? ?